The flavor of this green tropical fruit native to Cuba and Mexico has been described as a combo of pineapple and strawberry. It has a creamy texture like a banana, with sour undertones. Some have called it “the next salted caramel,” and it’s already made an appearance in Vitamin Water and Fage yogurt. Japanese plums are pickled and fermented to create umeboshi, which have that adored sweet-and-salty flavor that has made miso so popular. A data-collecting website reported that in 2016, 1 in 4 pollsters wanted to try the ingredient. Common in North Africa, this spicy-smoky chili pepper paste is made from a handful of roasted red peppers and herbs like garlic. It’s used as a condiment for both meats and vegetables. North African food is slowly gaining ground in the United States, so experts expect harissa to start making a big impact very soon. This Egyptian spice blend contains coriander, thyme, mint, cumin, and toasted hazelnuts and seeds. It can be used as part of meat marinades, or just served with a good bread and olive oil as a dip. It’s a very flexible blend, which means chefs add their own twists like coconut or pine nuts. Made with fresh chilies, citrus, salt, garlic, and sugar, this Indonesian chili paste has been touted as the “new Sriracha.” It can be used in just about everything, from soups to tomato sauce to marinades. One of the fastest-growing beers on drink menus, this German wheat beer is made with salt and coriander, giving it an unusual salty and tart taste. It’s a “top fermented” beer, which means at least 50% of the grain is malted wheat. The dominant flavors are lemon, salt, and herbs. First came quinoa, and then farro, and now teff. This ancient Ethiopian grain has been a staple for thousands of years. For being just the size of a poppy seed, it has a ton of nutrients like protein and iron. Spice in general is taking off, and appearing in unusual forms. Everything from cayenne pepper to turmeric is being added to soda and even flavored water. Just this January, a chef made a lemon-turmeric soda with agave and ginger on Rachel Ray’s show. Between 2014-2015, bottled waters with spice rose 84%, so that trend is likely to continue. Everyone wants these flavors in everything, it seems. In just a year, yogurt with tea flavors shot up 100%, while tea flavors in gum, chocolate, cookies, and more also went up. Coffee is running right alongside, and making its way into nuts, snack bars, and even jelly. Fruit is always popular, but people have been leaning towards tropical in the last year or so. With the popularity of Hawaiian cuisine like poke bowls, this makes sense. 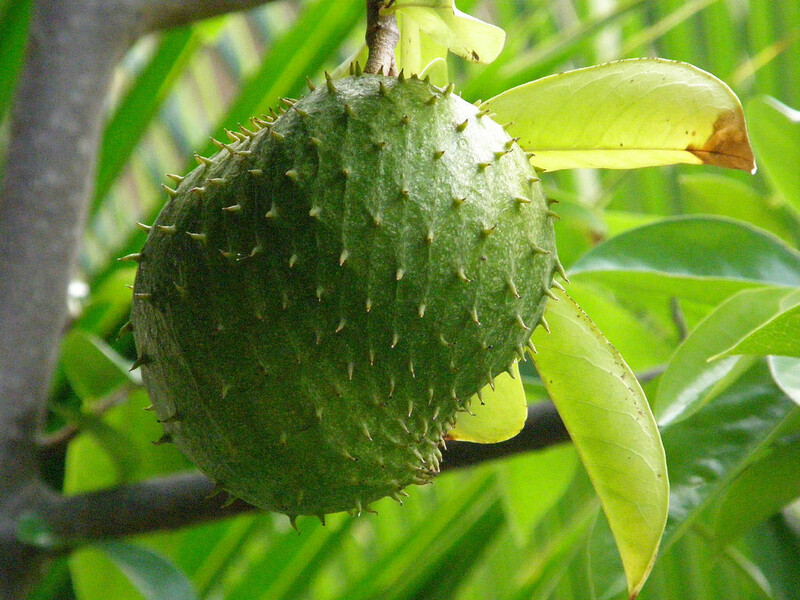 The top fruits are likely to be lychee, jackfruit, and different varieties of mango. Who doesn’t love a great fire-roasted vegetable or meat? Those flavors are making moves into unexpected foods, like cocktails, desserts, and classic condiments like ketchup and mustard. Smoking and fire-roasting often brings out flavors in food you didn’t know were there, without adding a lot of extra sugars or spices. For more on food trends, check out this article on fermented foods.